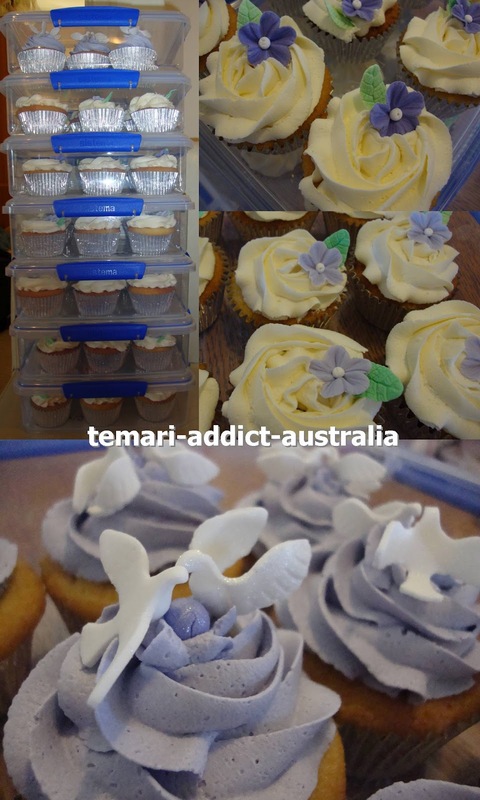 Temari Addict Australia: Baking cupcakes... this time with doves! On Friday afternoon, after work, I baked cupcakes for a friend of the family who was celebrating her daughter's engagement party. I got a pretty open brief: silver cases, pale purple and doves (if possible). This is what I came up with. Seven boxes containing 60+ cupcakes with two shades of purple flowers and some snuggling doves. I've never done doves before, but I lucky to be able to find a special embossing cutter to make these. I tried a bunch of different poses for the wings... IMHO they all looked weird, but the 'customer' really liked them. I also brushed them with white pearl shimmer dust. I got an email this morning to say they were a great success, and lots of ladies took the doves home instead of eating them because they thought they were cute. I had a heap of royal icing left over (the icing used to create the dots at the center of the flowers) so on Saturday afternoon I used it up by decorating some cookies which were then sold at the soccer canteen I co-manage on Sundays. 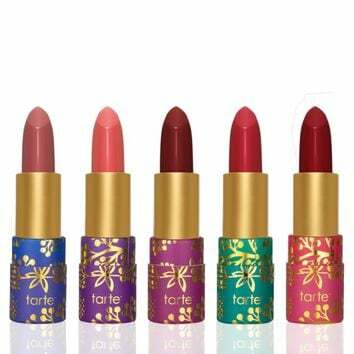 How pretty they are! I would have taken the doves home too!